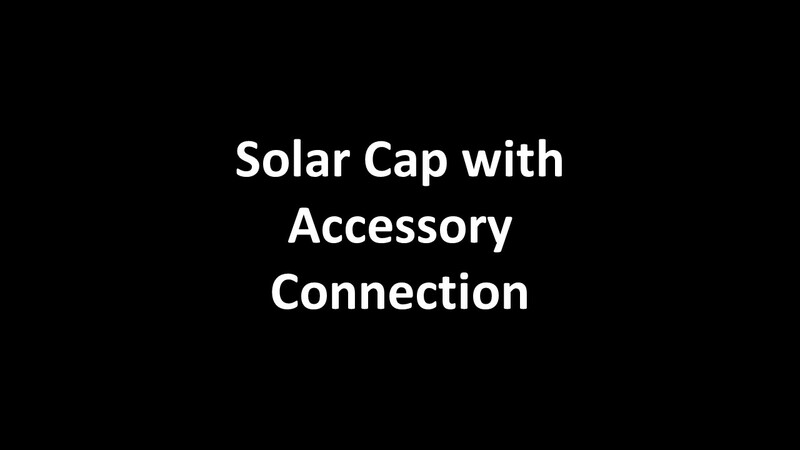 The Designer Island Solar Post Cap with Accessory Connection is an ingenious way to add more solar deck lighting to your deck railing. The Island Solar Post Cap with Accessory Connection has a wire lead that can power other Rail Lights such as the 3" Under Rail Light, the Solar Dome Side Light, or the Solar Stair/Side Light. Using the 2-Way Splitter, 2 Rail Lights can be powered off the Island Solar Post Cap with Accessory Connection. Sizes to fit 4x4, 5x5, & 6x6 posts. This Post Cap does not have lights, it is the Solar Collector only. Add a Solar Post Cap for post lighting. 4" Maximum Profile Dimension 4.010" Sq. 5" Maximum profile dimensions 5.010" Sq. 6" Maximum profile dimension 6.010" Sq.